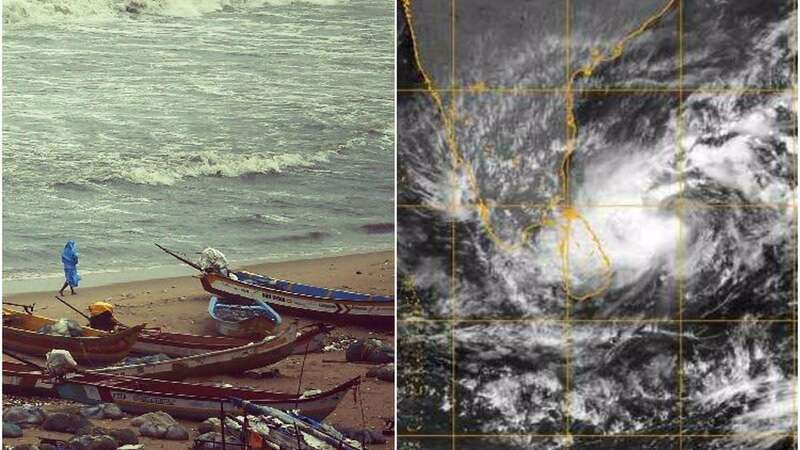 Thiruvananthapuram : The rescue operations jointly launched by the Indian Navy, Air Force and Coast Guard after Cyclone Ockhi hit the southern districts of Kerala and Tamil Nadu, resumed on Saturday with 102 Kerala fishermen yet to return home, a top state official said. Thiruvananthapuram district Collector S. Vasuki told the media that the 102 fishermen from here cannot be termed as "missing". "These fishermen had gone into the sea. They are yet to reach home or they have not been able to contact their relatives here." "The search operations now are aimed towards the Alappuzha area, as the boats would have run out of fuel. They would be drifting according to the wind direction. Hence the search operations are focusing towards Alappuzha," said Vasuki. She also added that strict instructions have been given that "none should venture into the sea for fishing". "We have also directed teams of fishermen who have started their own rescue operations that only fishing boats more than 20 metres long are allowed and should not go beyond two nautical miles into the sea. "They have been asked to inform the Coastal Police of the registration number of their boats going out," said Vasuki. Angry fishermen at Poonthura, a coastal hamlet near the capital city blocked traffic as about a dozen fishermen from their village were yet to be traced. A special Mass was held at the Poonthura St Thomas Church for the suffering. "There has been no word from my husband Gerald for the past three days. We have got no information from any one at all," said his grieving wife. The families of the missing have now started to exhibit pictures of their loved ones to the media so as to send message to other parts of the state in case they were sighted. On Saturday morning, the intensity of the rains and winds in the deep sea was reported to have come down. However, the meteorological office predicts rains are in the offing. Among those rescued on Friday night, 40 are under medical observation at the Medical College hospital and another 28 at the General Hospital here. The Kerala government has already announced free ration to be supplied to the affected fishing villages.